Last night, the PHS Dragonettes varsity basketball team made the trip up to the Varnell/Tunnel Hill area to take on the Northwest Whitfield Lady Bruins. Coming into the game, the Lady Bruins were leading the region, while the Nettes’ were slotted into the 4th spot, but came in looking to bounce back after a tough loss in Ellijay on Tuesday. The home team got off to a quick start in the opening quarter as the Nettes’ just couldn’t get anything to go into the basket. After one, the Lady Bruins led Pickens, 14-3. In the 2nd quarter, the Nettes’ offense found a little more consistency, but Northwest Whitfield maintained their lead going into the half, 30-12. The 3rd quarter, turned out to be a special quarter for Nettes’ Senior Torie Williams as she surpassed the 1,000 career point mark in the frame. Willams, joins Seth Bishop of the Dragons, & her teammate Mykenzie Weaver as the third active player to enter the 1,000 career point club. The 3rd quarter was also the best quarter from an offensive standpoint as they put up 16 points to the Lady Bruins 20. Going to the 4th, Northwest Whitfield held a 50-28 lead. The Lady Bruins, took this one by a score of 65-34. The Nettes’, will be right back at it this afternoon as they head to Dalton to take on the Christian Heritage Lady Lions in their final non-region game of the regular season. Tip off is set for 4 pm. 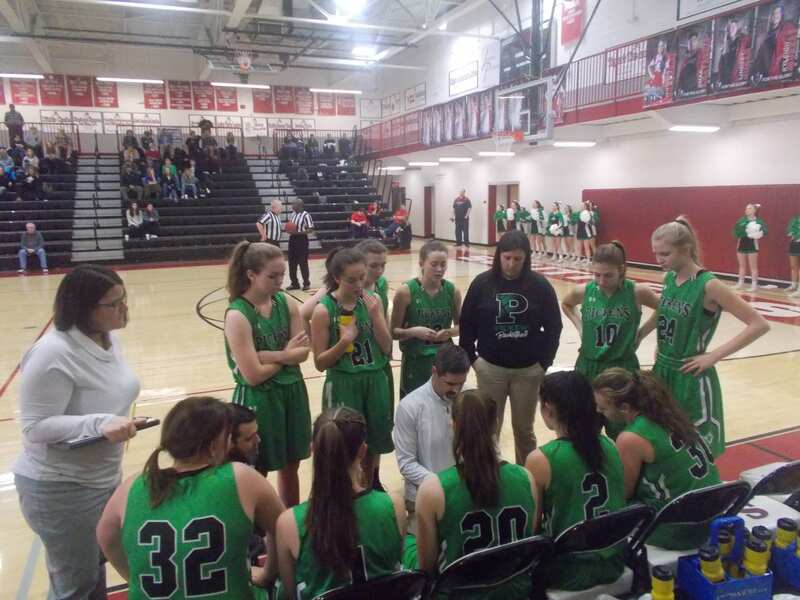 Last night, the PHS Dragonettes varsity basketball team maybe the short trip to Dawsonville to take on the Dawson Lady Tigers in non-region action. Pickens, came into the game having won two straight, & looking to pull off a big road win. Dawson, came into the game 7-3, & ranked in the top 10 in the 3A classification. In the 1st quarter, both teams took turns holding the lead. As we went to the 2nd, the Lady Tigers took a 15-11 lead. In the 2nd quarter, the game remained extremely close as both teams were finding success scoring. The Nettes’, outscored Dawson slightly, 15-14, to cut the Lady Tiger lead to 29-26, going to the break. In the 3rd, the game still remained close, despite Dawson stretching their lead out just a bit. Having outscored Pickens 20-14 in the frame, the Lady Tigers took a 49-40 lead, going to the 4th and final quarter. In the 4th, Dawson used a 15-9 run to hold off a great effort by the Nettes’ to take this one, 64-49. The Nettes’, will be taking part in a holiday tournament called the Carolina Invitational starting on Thursday in Charleston, South Carolina. 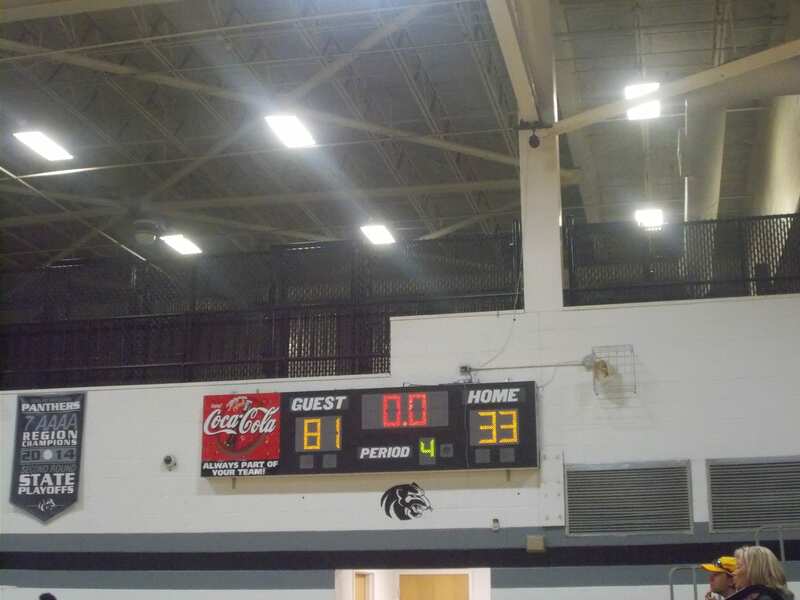 Their first game will be against the Wando Lady Warriors. Wando, is out of the 5A classification in Mt. Pleasant, South Carolina. They are 3-5 on the season. Tip off is set for 5 pm at First Baptist High School in Charleston, South Carolina. 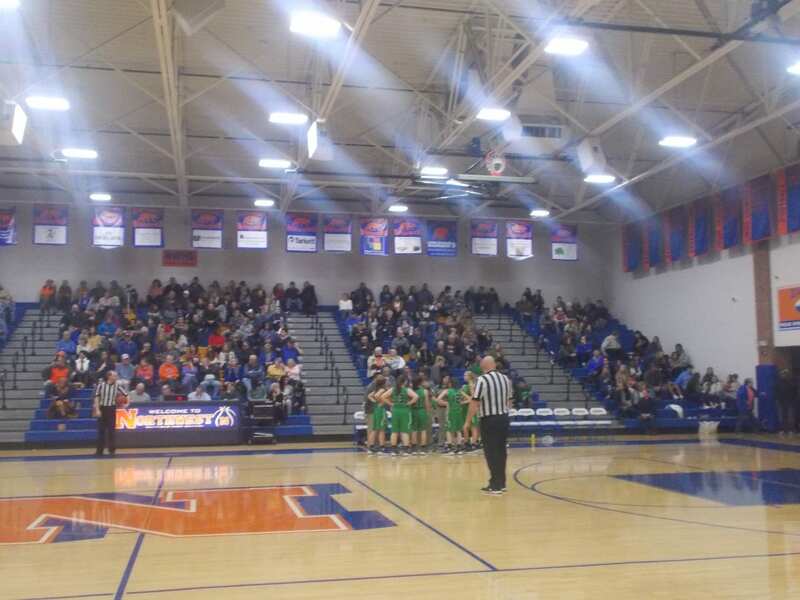 Last night, the PHS Dragonettes varsity basketball team, traveled up to Dalton to take on the Lady Raiders of Southeast Whitfield. This game, would be the final region game of the 2018 portion of the schedule as the rest of 2018 for the Nettes’ will be filled with non-region games. The first quarter, started out slow for both teams. As both squads looked to get things going, the Nettes’, were able to take an 11-8 lead into the 2nd. The 2nd quarter saw Pickens turn it up offensively & defensively. Offensively, the Nettes’ poured in 19 points, while only allowing 5 points in the frame to take a 30-11 lead into halftime. The 3rd quarter, was a lot like the 1st quarter in a sense that it was closely played. Southeast Whitfield, outscored the Nettes’ 13-9 in the frame, but Pickens still held the advantage going to the 4th, 39-26. The Nettes’, closed out the game on a good run as they would only allow 3 4th quarter points, while scoring 21, to give them a 60-29 win over the Lady Raiders. The Nettes’, will be back at it tomorrow night as they begin their slew of out of region games to close out 2018. First up, the final home game of 2018 as Pickens will welcome the Christian Heritage Lady Lions to the Dragons Den. Tip off is set for 6 pm. 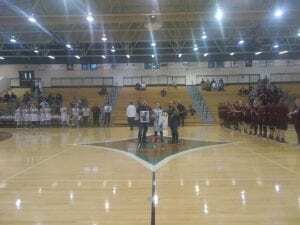 Last night, after either playing on “neutral” court or on the road, the PHS Dragonettes varsity basketball team was finally back home as they welcomed the Lady Panthers of Ridgeland for a region tilt. 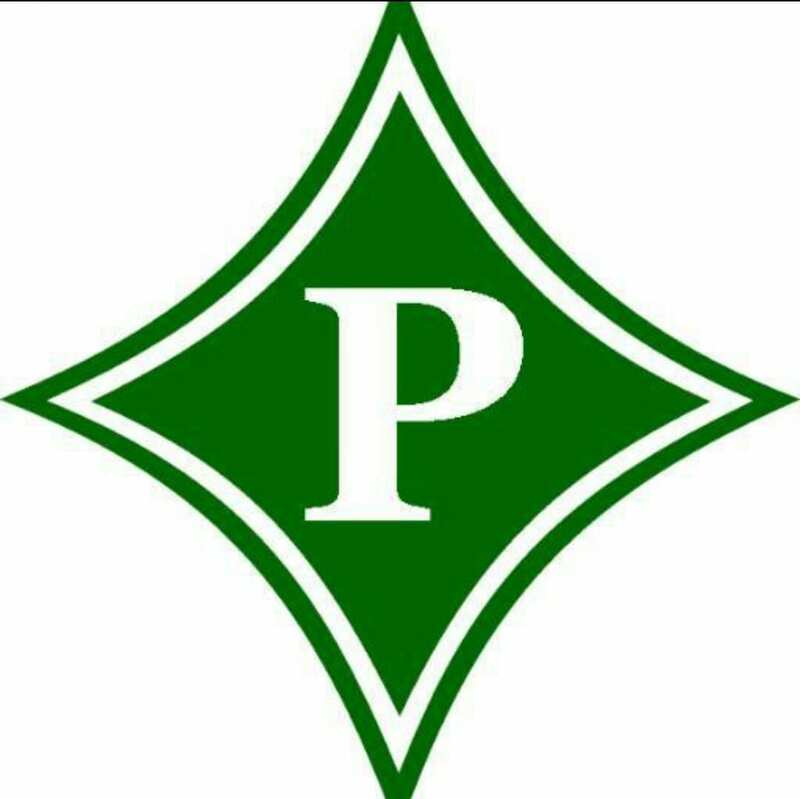 Pickens, looked to get back on track after a tough loss on the road to Heritage on Tuesday, & even up their overall, & region record. The Nettes’, got off to a fast start on the home floor as they got things rolling early. Going to the 2nd quarter, Pickens led Ridgeland 20-7. To their credit, the Lady Panthers found their stride as their offense picked up in the 2nd quarter. After one half of play, the Nettes’ found themselves ahead, 32-20. In the 3rd quarter, Ridgeland continued to climb back into the game as they outscored Pickens 17-14 in the frame, to cut the Nettes’ lead to 46-37, going to the fourth. The 4th quarter, saw an explosion of offense from the Nettes’. 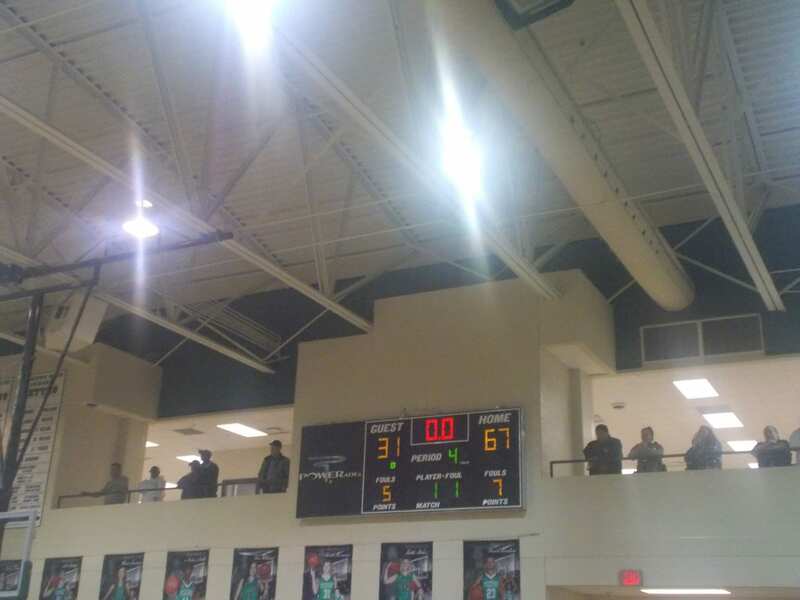 Pickens, poured in 28 points in the final quarter to pull away from Ridgeland and seal the win, 74-52. Pickens, will be right back at home on Tuesday night as they take on the Cedartown Lady Bulldogs in a non-region match up. Tip off is set for 6 pm. Last night, the PHS Nettes’ varsity basketball team welcomed the Forsyth Central Lady Bulldogs to the Dragons Den to tip off the 2018-19 campaign. Forsyth Central, is out of region 5 in the 7-A classification, so this would be a big, early test for Pickens coming off of a sweet 16 appearance in the 4-A tournament last season. As you can imagine, both teams were looking to find a rhythm early on in this opening game of the season. Forsyth Central, used a run to propel them to a lead after the first quarter with a score of 19-5. The offense, picked up a little bit for the Nettes’ and in turn, the defense also picked up towards the end of the first half. The Lady Bulldogs held a 35-15 lead at the break. Pickens, again continued to improve in the 2nd half as they outscored their 1st half point total in the 3rd as they put up 19 points. Forsyth Central continued to hold the lead going to the 4th, 58-34. 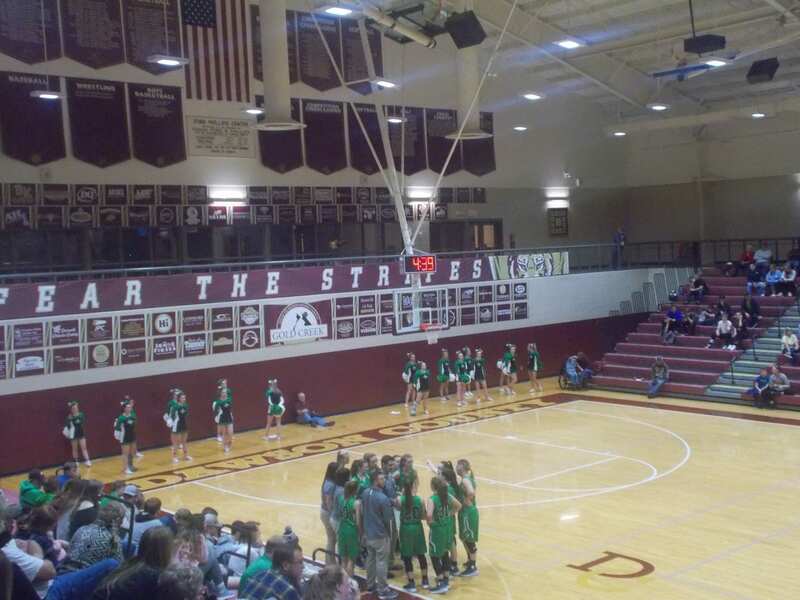 The Nettes’, then outscored the Lady Bulldogs in the 4th, 15-13. 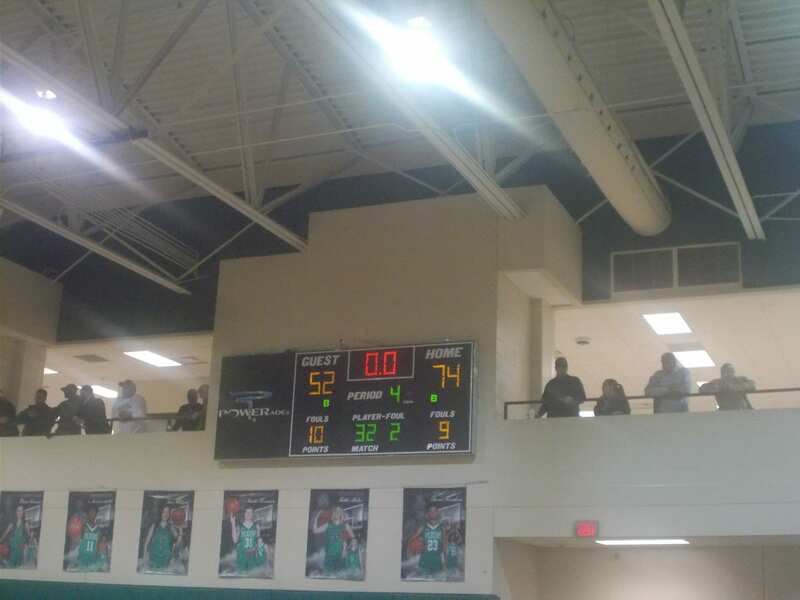 Forsyth Central got the win, 71-49. The Nettes’, will be back on the court this Saturday afternoon as they take on the Fannin Lady Rebels on Day 1 of the annual Thanksgiving Tournament. the Nettes’ will open up the tournament against the Lady Rebels at 3 pm, followed by the Dragons, who will be making their season debut against the Rebels, at 4:30. Games will be played at Gilmer High School. The Tournament, will start on Saturday, continue on Monday, & conclude on Tuesday.